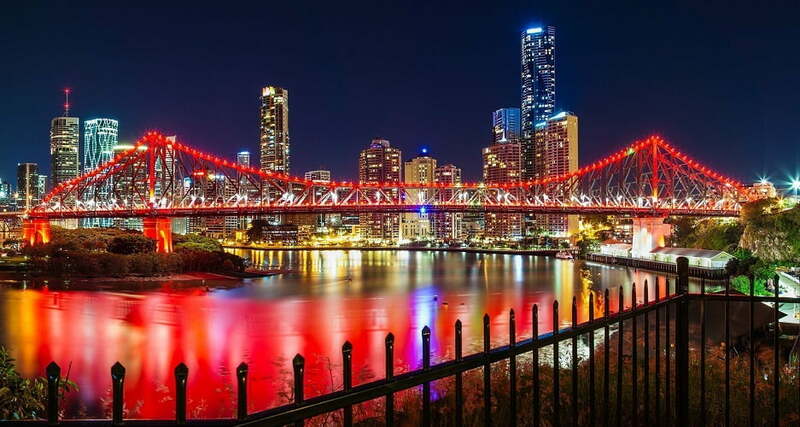 Brisbane is the bustling capital city of Queensland known for its rich history, magnificent river, beautiful parklands and gateway to the Gold Coast, Sunshine Coast and west to Ipswich and Toowoomba. The city has a vibrant corporate culture with a commitment for team building and professional development. Brisbane’s range of outdoor locations with the prevailing great weather make it popular for outdoor team building events, corporate retreats and corporate training exercises. 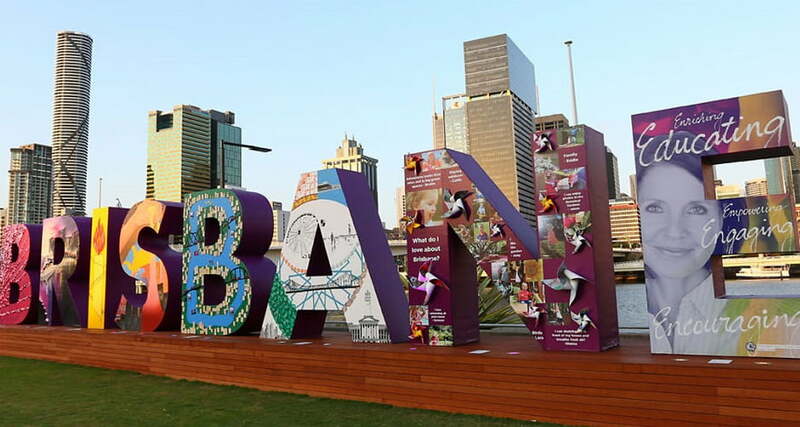 Brisbane is also a leading conference destination with an international convention centre, world-renowned hotels and venues and internationally-acclaimed restaurants and chefs. 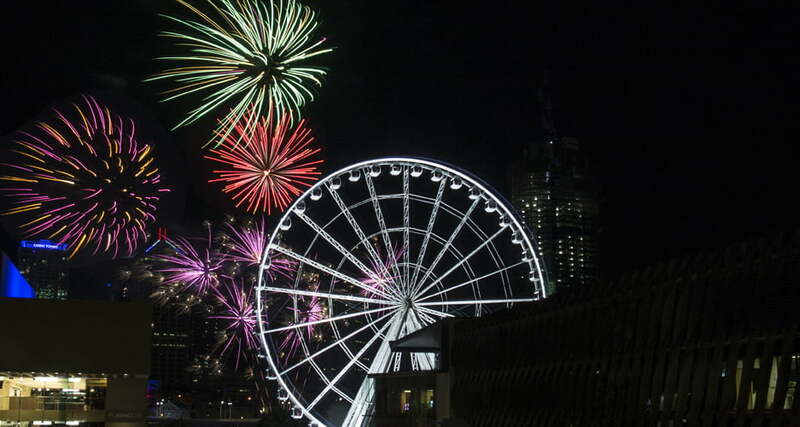 Corporate Challenge Events has a long history in planning and delivering successful events in Brisbane and has a local team ready to plan and deliver “an event for every occasion” in the river city. Our services cover right across Brisbane including the Queen Street Mall, South Bank, Roma Street Parklands, Mount Coot-tha, Moreton Bay, Redcliffe, Springwood, Indooroopilly, St Lucia and Toombul.